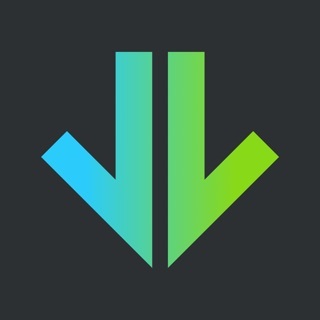 Chirp is a new service that lets you get amazing limited-time deals on select audiobooks. Our team works with publishers and authors to curate new deals every day and make them available to book lovers. You can save up to 95% on bestselling titles. With our app you can stream or download great audiobooks you’ve purchased from our hand-picked collection available on the Chirp website. Listen on your commute, during your workout, while making dinner…anywhere you want! The service is free to join, and there’s no subscription fee. All books that you purchase through the service are yours to keep, and you never need to listen during a certain time frame or return them. 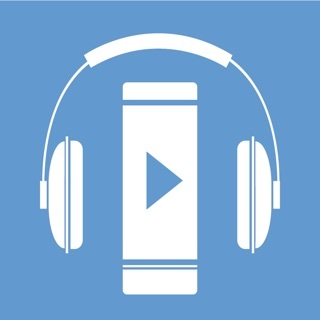 To listen to audiobooks purchased on Chirp, you can download our app and stream your audiobooks or download for offline listening. We add new deals every day, so as a member of Chirp, you can choose to receive a daily or weekly personalized email that keeps you updated on new deals matching your interests. However, members don’t need to receive the email to take advantage of our deals. Adds a sleep timer and password autofill. I was excited to discover this app and service. I love listening to audiobooks before bed, but couldn’t justify a subscription to Audible. Chirp offers great prices and their offerings seem to be improving all the time. You buy the books on their site and then they show up in this app for your listening pleasure. Super easy to use. Highly recommended for all audiobook listeners. One book a month on Audible and I was happy to give this a shot. However it is not as good as Audible. Frequent refusals to play. Too many buttons to push to get it started and times my library disappears. Hope they get the bugs out. Listening to the audio books pass the time so well I don’t feel as tired when I’m working. Thank you.